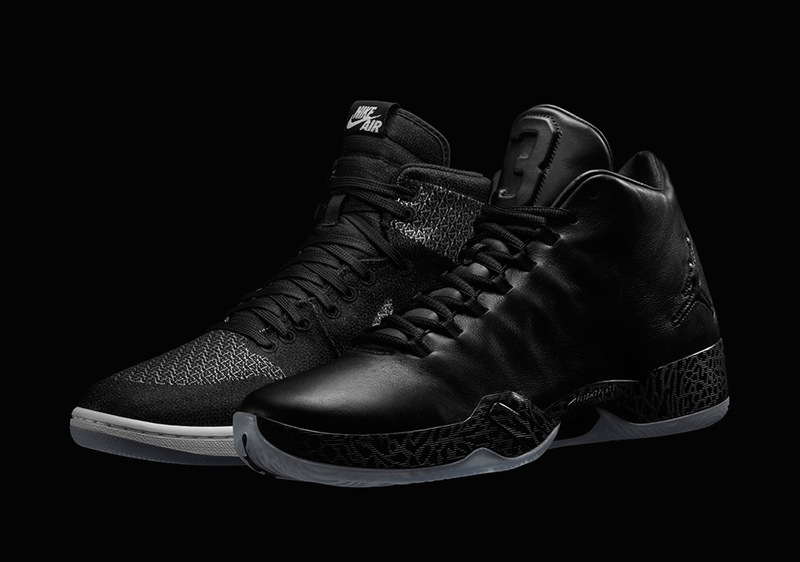 Declared the “Ultimate Jordans” by Nike, the Air Jordan MTM collection was officially unveiled earlier today at a special event in Paris. 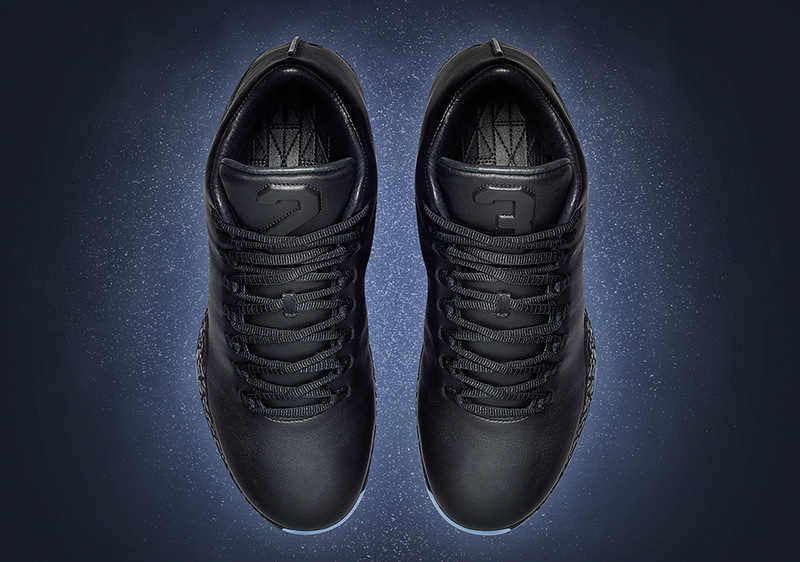 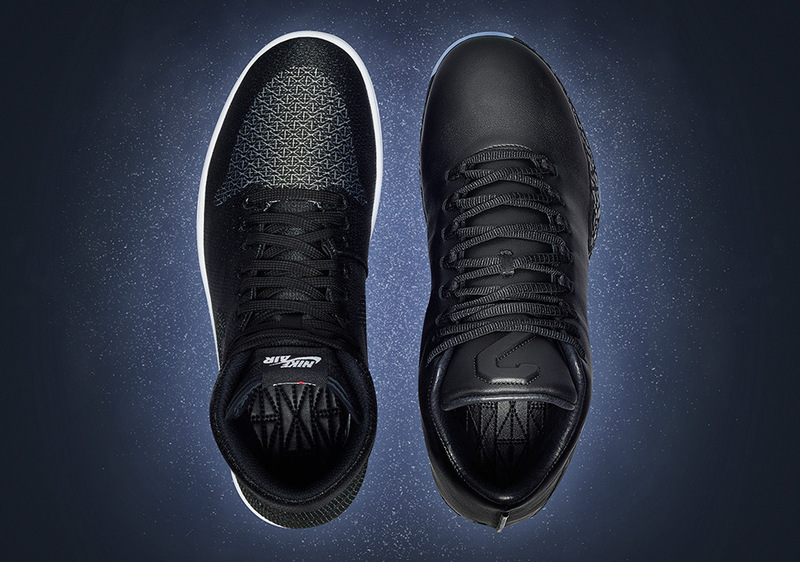 Now official images have hit the web, showcasing the MTM pack in all its sleek and stealthy glory. 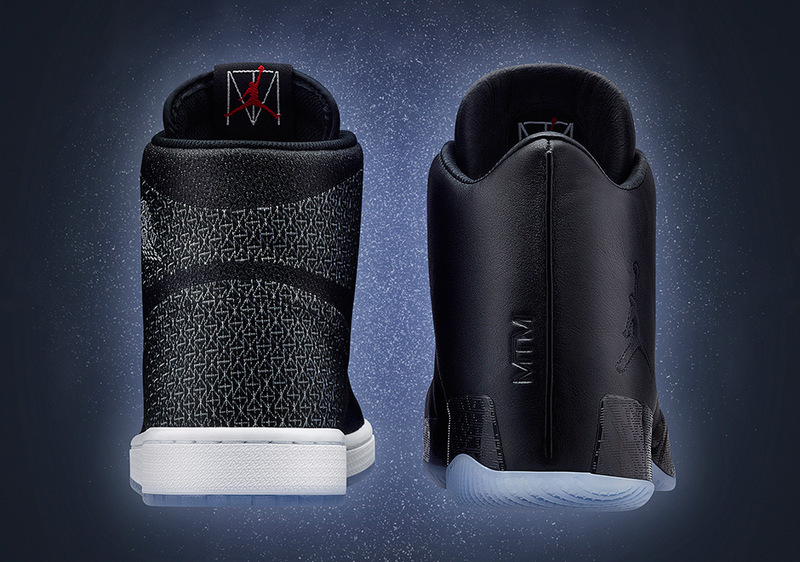 Celebrating the 30th anniversary of the Air Jordan line, the two-shoe collection by Mark Parker, Tinker Hatfield, and Michael Jordan features the first and latest Air Jordan models with a twist: their materials flipped. 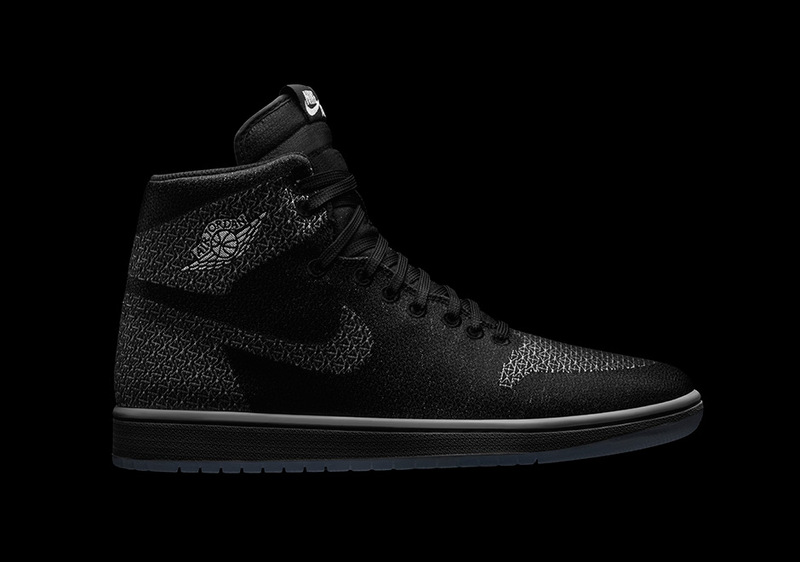 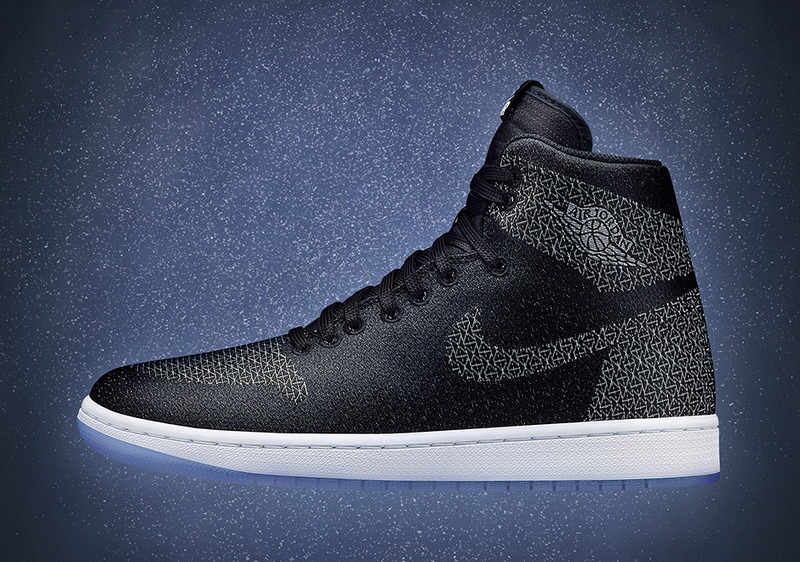 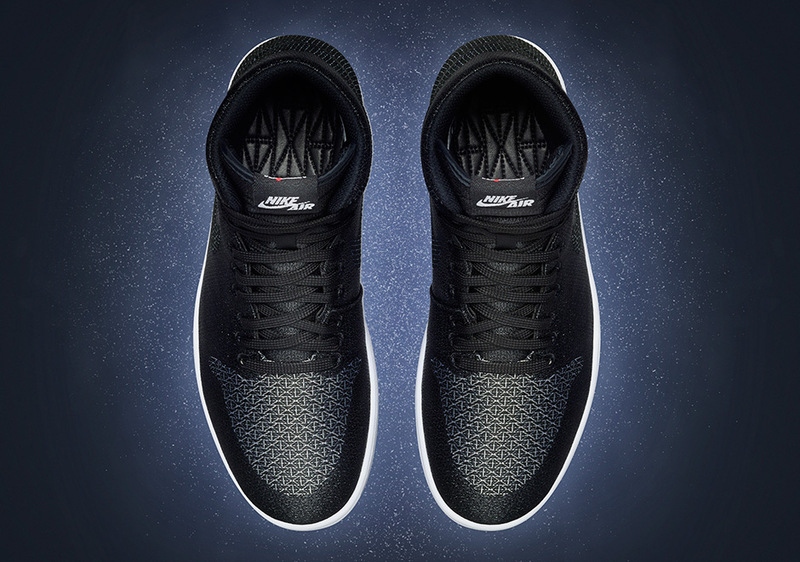 The Air Jordan 1 comes constructed with a full Flyweave upper with contrasting hues within the textile weave to create the classic lines of the iconic shoe’s upper. 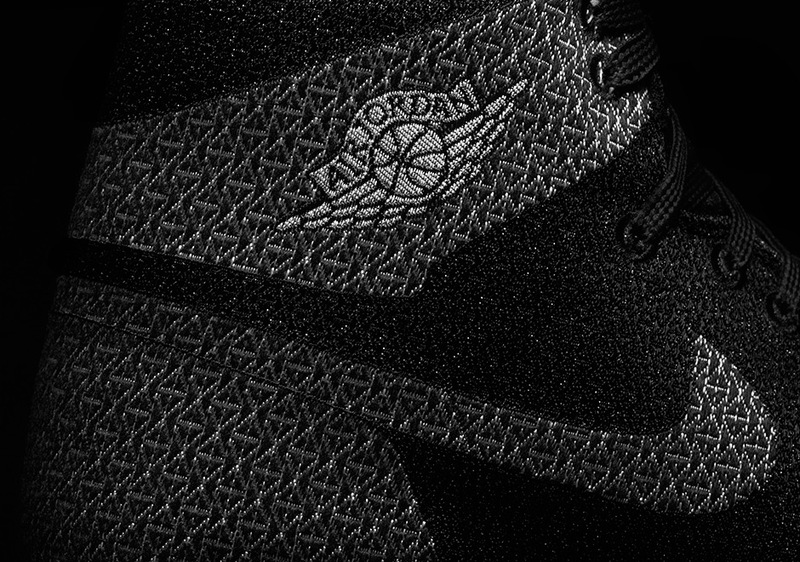 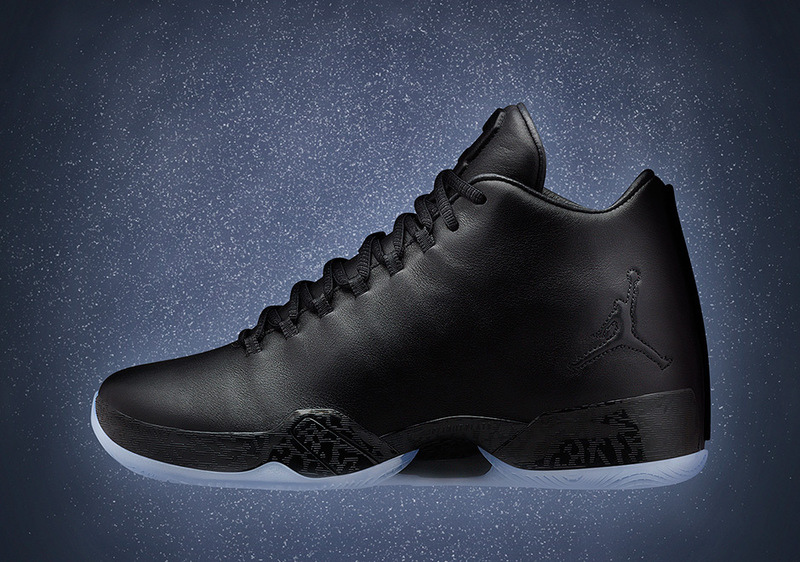 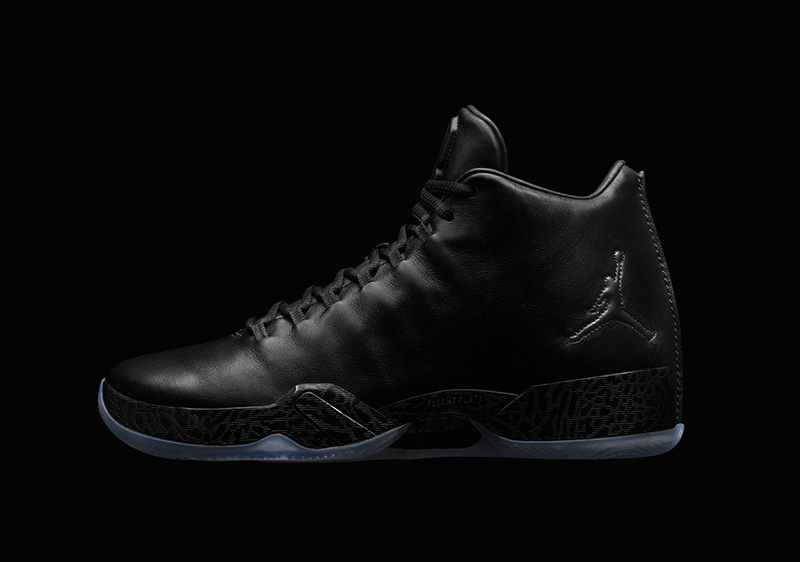 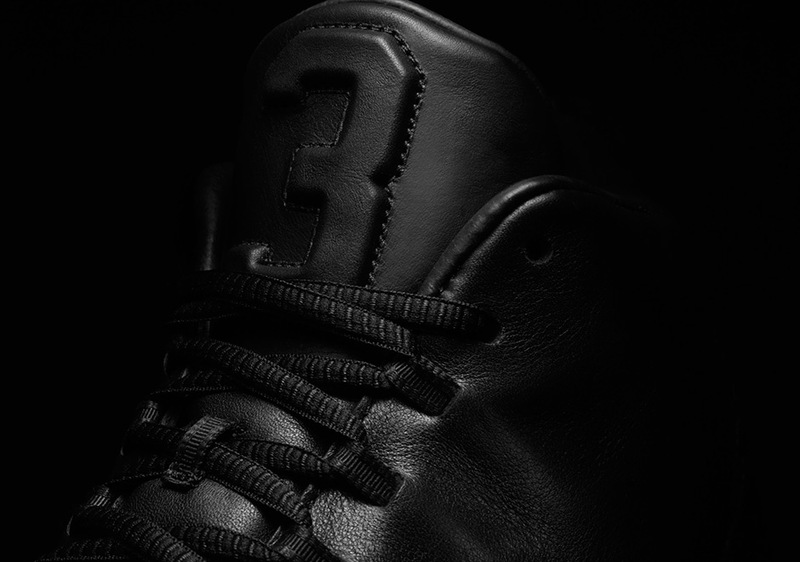 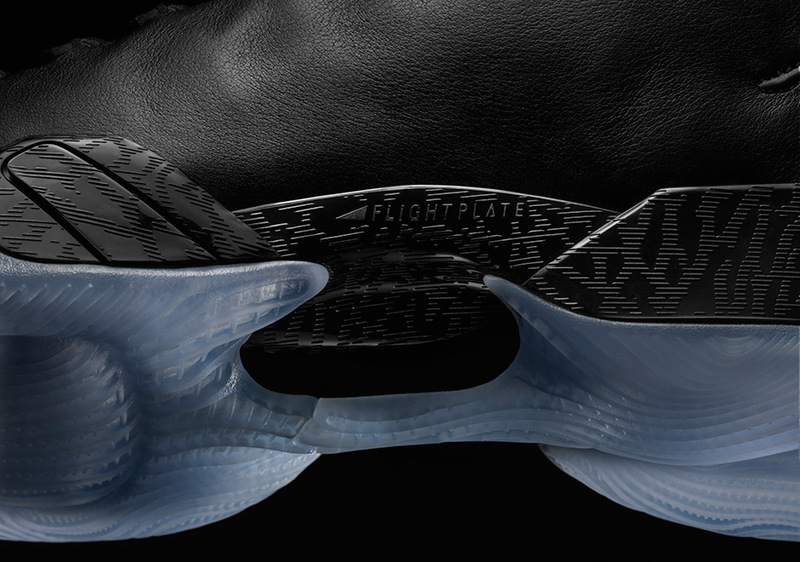 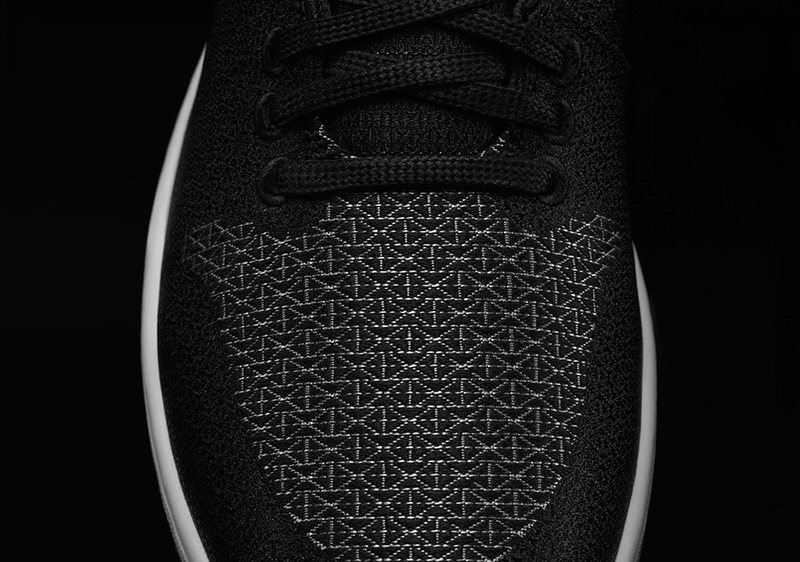 Likewise, the Air Jordan XX9 trades its Flyweave for the Air Jordan 1’s leather construction, presented in an ultra-premium black leather upper, complete with the shoe’s usual FlightPlate technology below for a blend of modern performance and luxury. 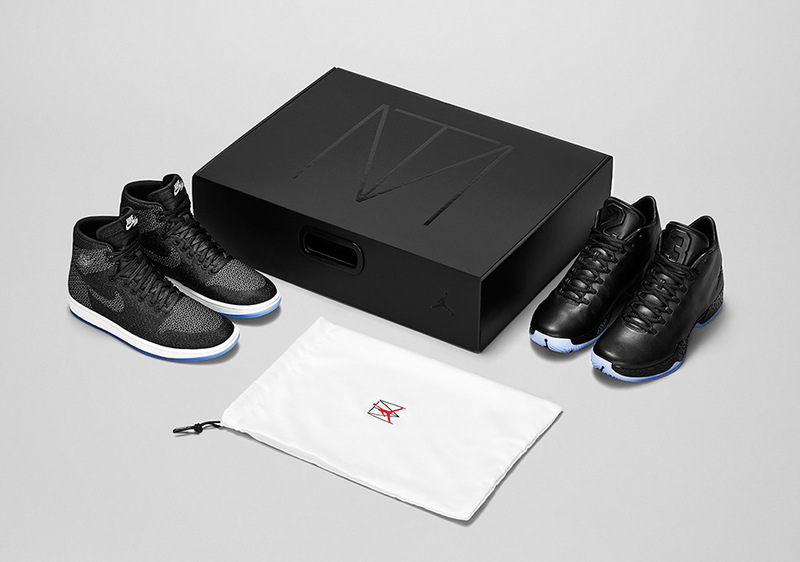 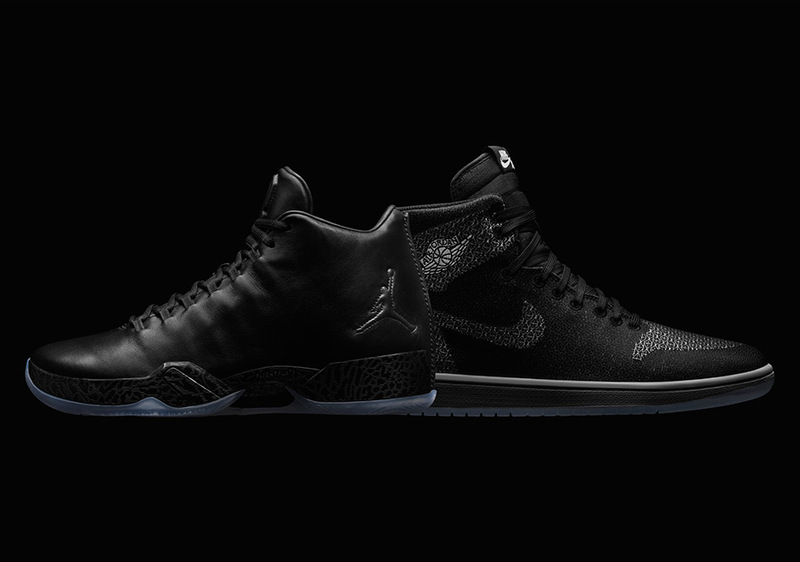 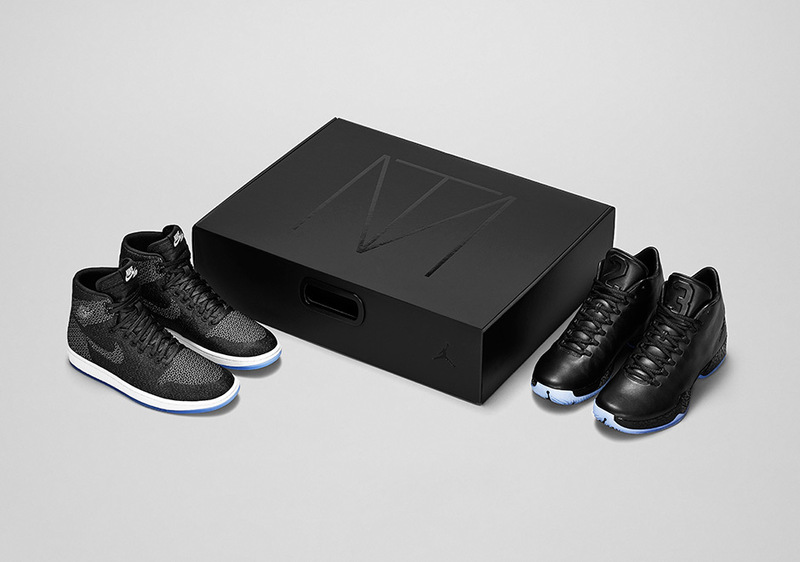 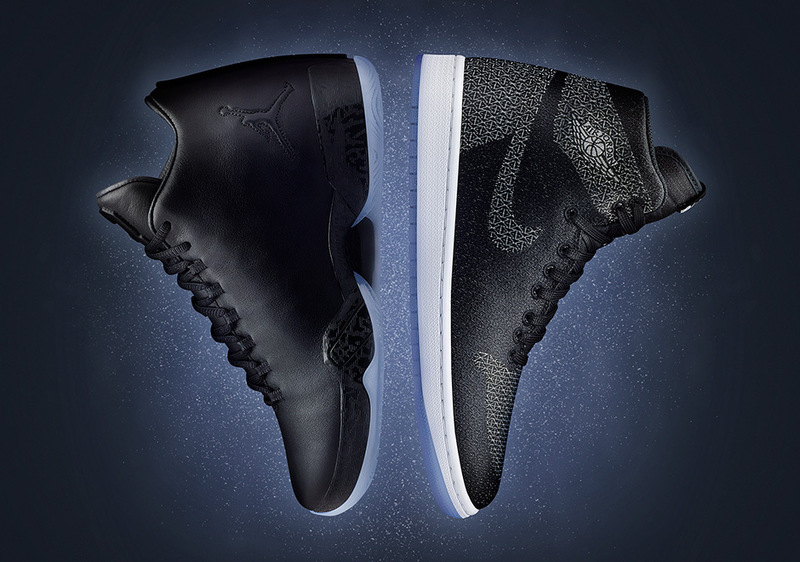 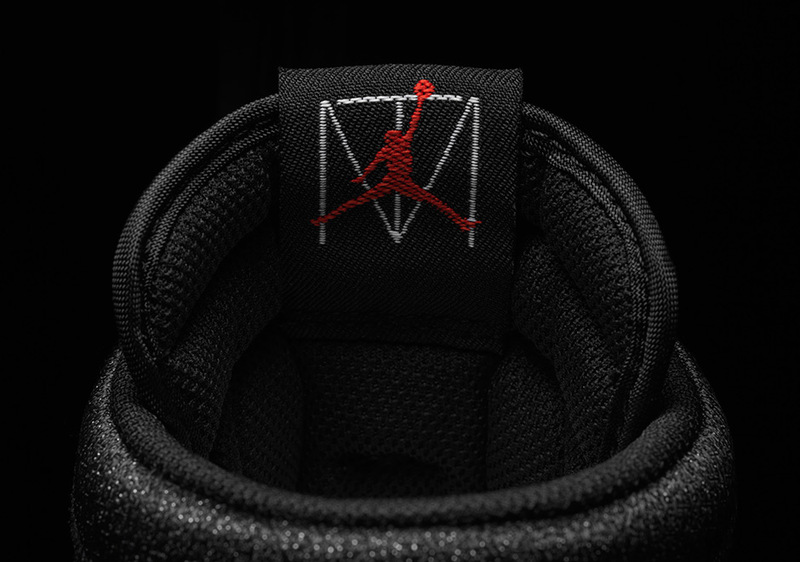 Released today in very limited quantities at NikeLab P75 in Paris, the Air Jordan MTM Collection will see a global release at select Jordan retailers on June 27, 2015.